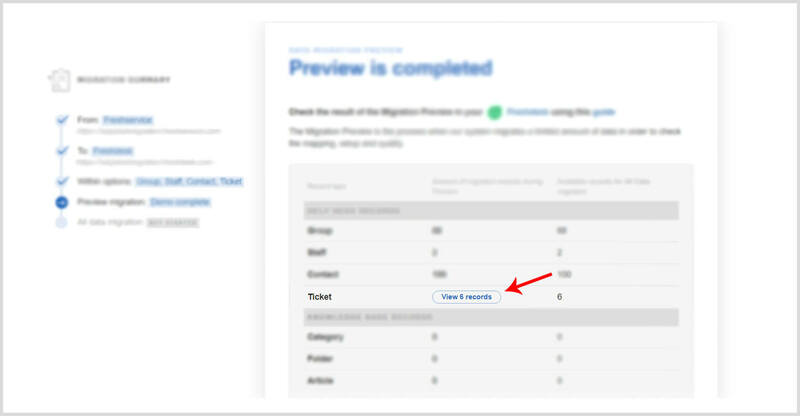 We highly recommend checking all 20 Tickets to see if the data migrated properly. Once you've reassured that the Demo Migration was successful, initiate the Full Data Migration. If you have trouble checking the results, research our FAQ section or reach out to our support team.